Block paving nowadays has become the most popular choice for homeowners to enhance visual appeal and value of the property. Pavers are commonly used in exterior pavement applications. Paver block is a thin, flat block or un-reinforced piece of precast concrete or clay, laid on a thin, compacted bedding material. 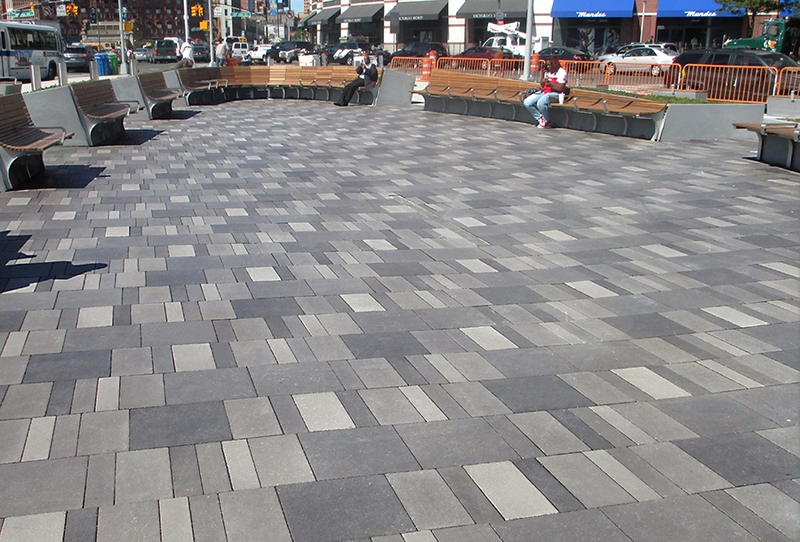 Interlocking pavers are used in outdoor hardscaping (Hardscape – the man-made features used in landscape architecture). To give the best aesthetic look to the patio of your house pavement and driveway pavers are the best option available in the market. Block paving is a flexible pavement where load on surface is transferred to the underlying layers by load distribution. Flexible pavements like railway tracks which are standing on only crushed stone base is a classical case of flexible pavement. It is mortarless. The traffic load is distributed to the subgrade. Due to availability from the large selection of materials, patterns, sizes, shapes and colours, most of the people prefer interlocking pavers to the concrete, slab and asphalt or any other rigid pavement. It is durable, ineffective to weather, environment friendly, cost effective, slip resistant and easy to install, repair and maintain. 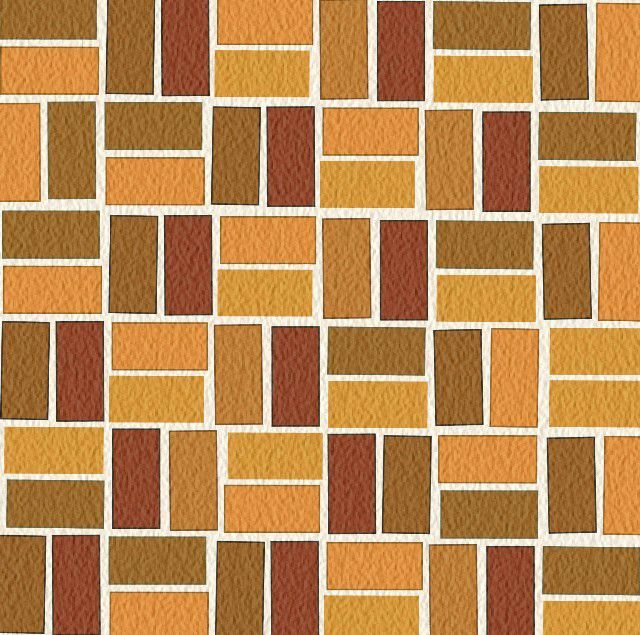 Clay or brick paver is made with natural material (clay) and it is mixed with the various ingredients, then they are fired in a kiln at extremely high temperature to achieve the strength and also to create rich natural colours that are impervious to ultraviolet radiation. 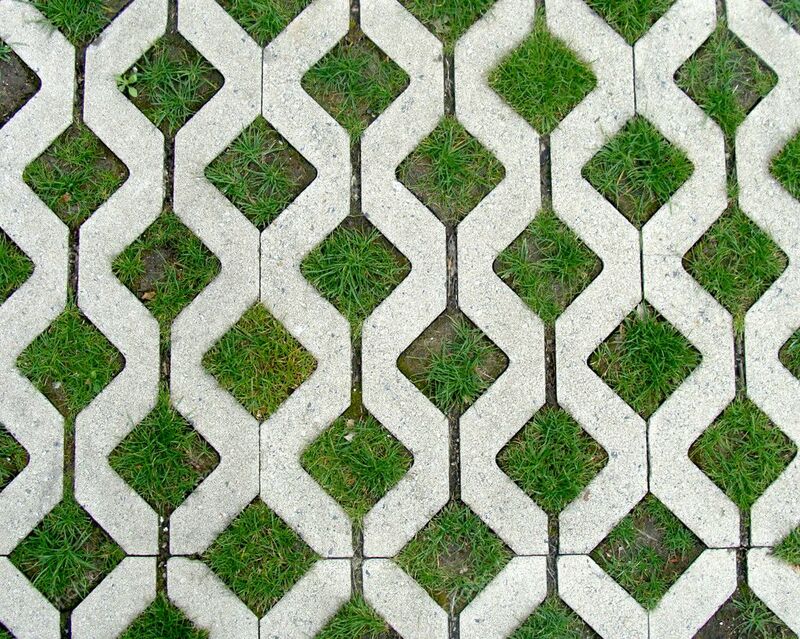 Grass pavers are manufactured from either 100% recycled plastic or concrete material. 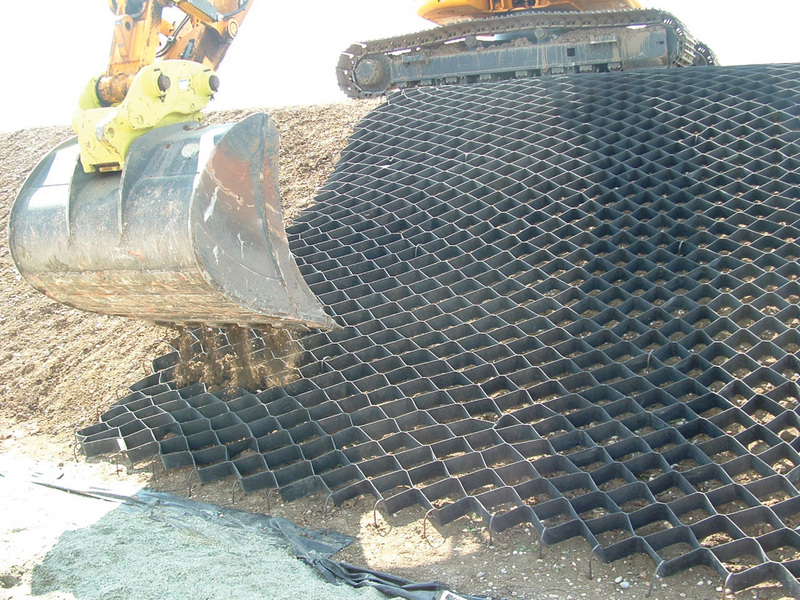 The plastic or concrete grids are laid on the surface, and then vegetation is planted in each of the grid holes. This type of pavers an also be used to achieve sustainability. Rubber pavers are made from recycled tyres. They are an environmentally friendly paving material. *Length and width of the natural stone paver are different as compared to other pavers. Paver patterns play a significant role in the long-term stability of the paved surface and its load-bearing capacity. Block paving is designed for the low traffic, medium traffic as well as heavy traffic. It is suitable for all loading categories up to heavy-duty commercial traffic pavement. It is suitable for pedestrian areas only & not recommended for vehicular traffic areas. Both patterns are suitable for medium traffic commercial pavements (once to twice weekly goods vehicle traffic & it should be laid with longitudinal joints at 90 degrees to the direction of traffic). Pavers cost depends on its type, shape and thickness of paver. Its price is between Rs 10 (0.15 $) to 50 (0.77 $) per piece or Rs 20 (0.31 $) to 75 (1.16 $) per sqft. *Mass production of paver blocks has reduced cost of paver and has made it easily affordable. Pavers are flexible pavement, so it is necessary to install pavers properly so that it gives less maintenance. 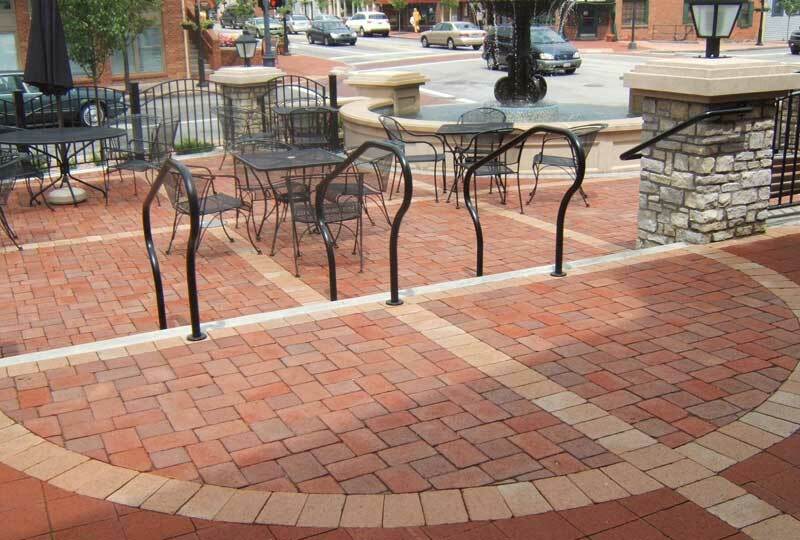 Paver blocks are cut into standard sizes, and it can be laid in the interlocking pattern. The joint of paver block are filled with fine sand and then sealed with a binding agent. Paver blocks not only add natural beauty and elegance to your outdoor, but they are also the most durable alternative. Using pavers, you can achieve a great look to your structure as compared to the plain yard. Previous PostPrevious Make Your Home Termite Free with these Termite Prevention Tips! Next PostNext What is Float Valve or Ball Valve?